Have you always wanted us to photograph your children and never got around to it? A great opportunity is coming on May 10th and 12th. More information and registration is coming up soon. Keep your eyes on our Facebook page and on the MK Photo blog. 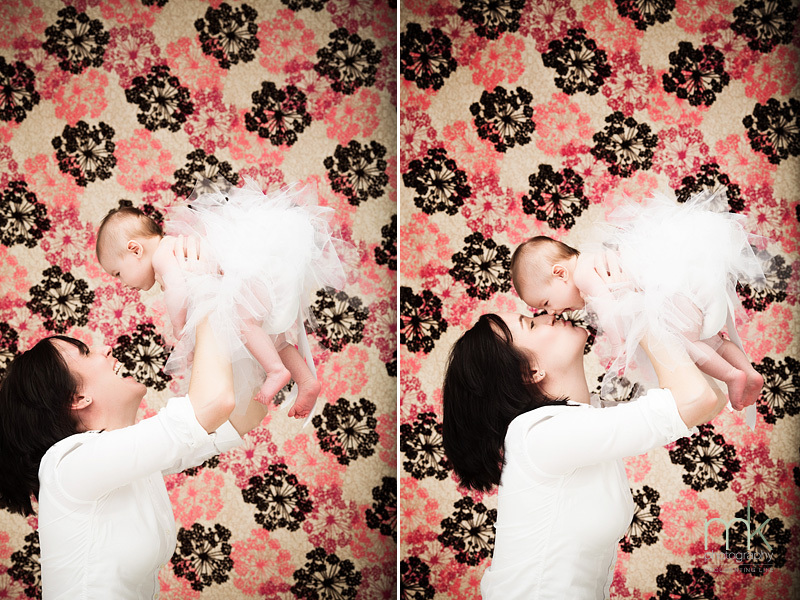 Baby Ella was the perfect model for our upcoming Mother’s Day Mini Sessions. 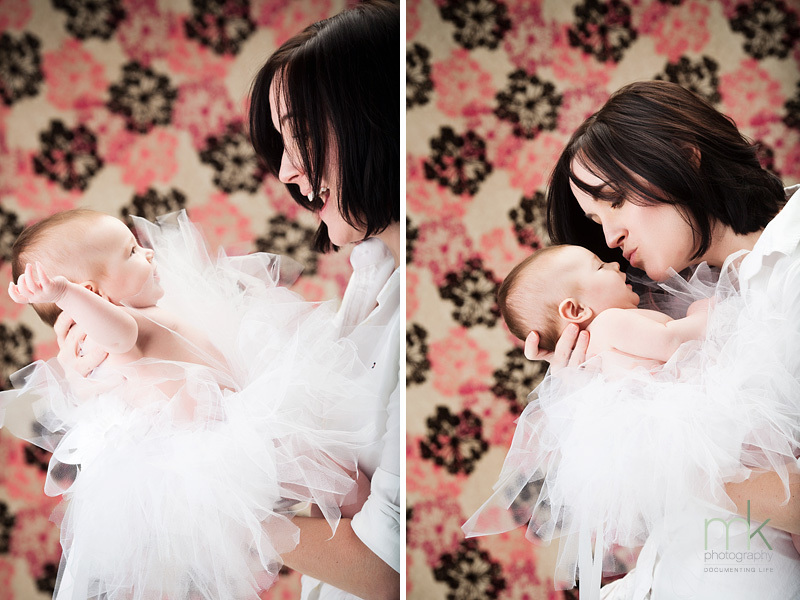 We love meeting your little ones and documenting important moments in your lives. This entry was posted on Monday, April 9th, 2012 at 4:27 pm	and is filed under Belly & Baby, Kids, Studio News. You can follow any responses to this entry through the RSS 2.0 feed. Both comments and pings are currently closed.